Popular Tanzanian singer, Diamond Platinum has been arrested for publishing “indecent” photographs on social media. It was gathered that the 28-year-old singer was arrested after shirtless images of him in bed with a female companion circulated online. 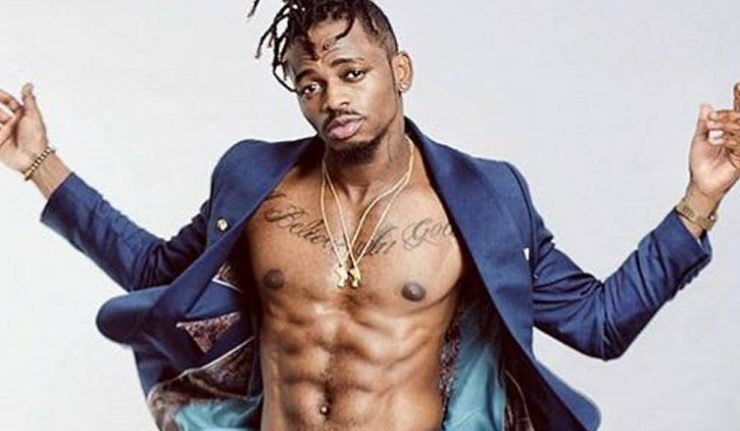 Mwakyembe said, “I inform you that yesterday we were able to arrest the great musician Diamond Platnumz, he is being questioned by the police about the indecent photos he circulated. “Social media is not a garbage dump of sorts. Our country has a culture.